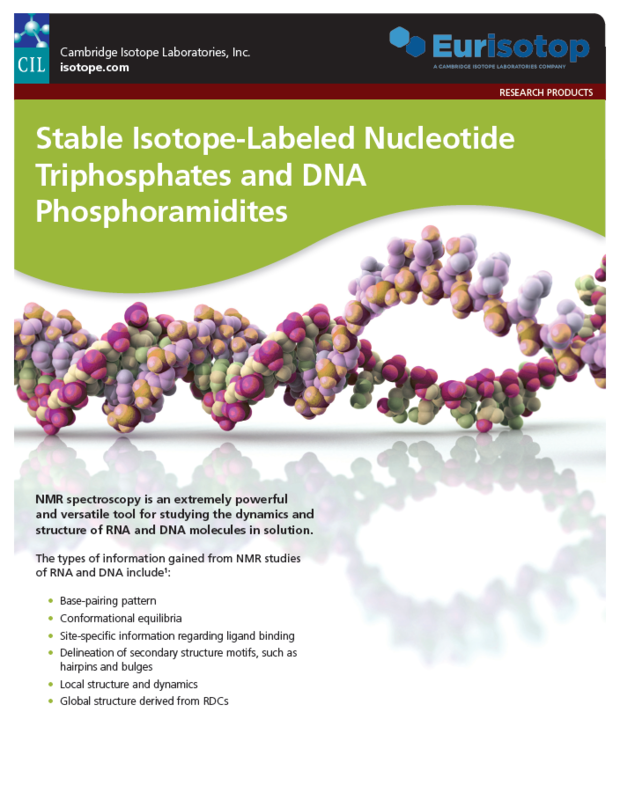 NMR spectroscopy has become one of the most important tools used to determine structure and dynamics of RNA and DNA. Labeling with 15N or 13C/15N is generally done for sequences less than ~40 nucleotides long. Improvements in isotope-enrichment strategies involving deuterium labeling have been crucial in the success for the study of larger RNAs structures. 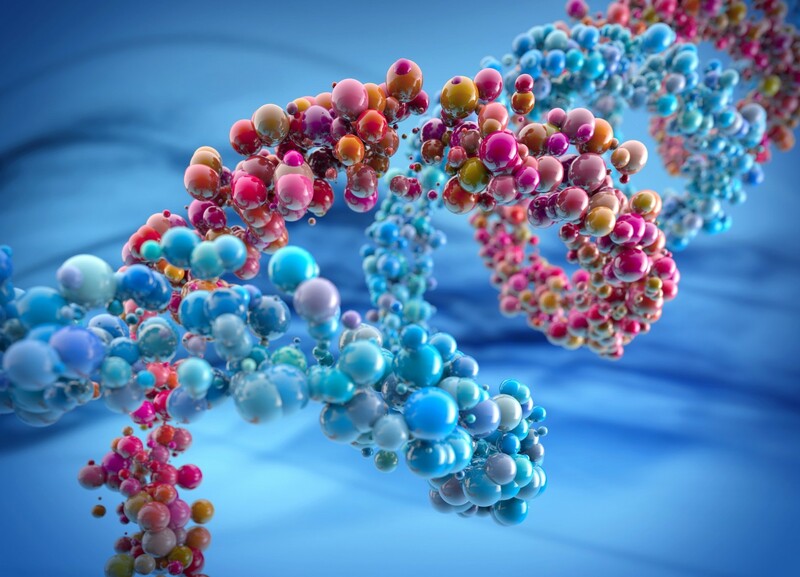 The most frequently used approach to produce labeled RNA molecules for NMR studies is the use the polymerase chain reaction (PCR). This technique requires ribonucleoside-5’-triphosphates as starting materials. Labeled DNA oligonucleotides are synthesized from 2’-deoxy-ribonucleotide-5’-triphsophates using PCR. In order to create residue specific labeling, solid-phase phosphoramidite chemistry must be peformed using deoxyphosphoramidites as a starting material.